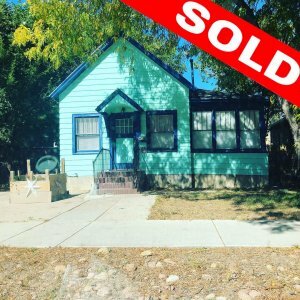 Do you need to sell a house in Probate in Colorado Springs? 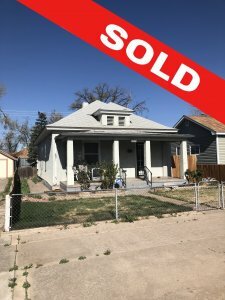 Fast Home Options can help! We proudly come to the rescue of those who have recently found themselves with a property in Probate. Even better, we buy homes in any condition, so you don’t even need to fix up the place! Why not trade the complications for cash? 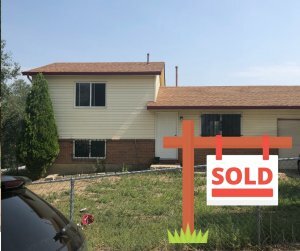 The biggest issue with trying to sell through a real estate agent (or selling it yourself) is that retail buyers will often tie up a home for weeks, only to pull out of the deal at the last minute or have their bank loan fall through. 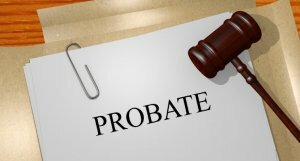 Of course, we know that this can be a nightmare for those with homes in Probate. It adds stress, months to the whole process, and in the end (after paying the agent fees), you might still be worse off! We’re different from ordinary agents. We can give you an all-cash offer within 24 hours. We also don’t rely on traditional bank financing, meaning wait times are reduced. It doesn’t matter what state the house is left in. We can close in as little as a week! No matter what timeframe you have to work with, no matter what condition the place is in or how complex your Probate scenario seems to be… Why not see what we can quote you? There’s no obligation! Just call us on (719) 358-2494, or fill out our handy contact form. If you need to Sell a house in probate in colroado springs we can surely help you!